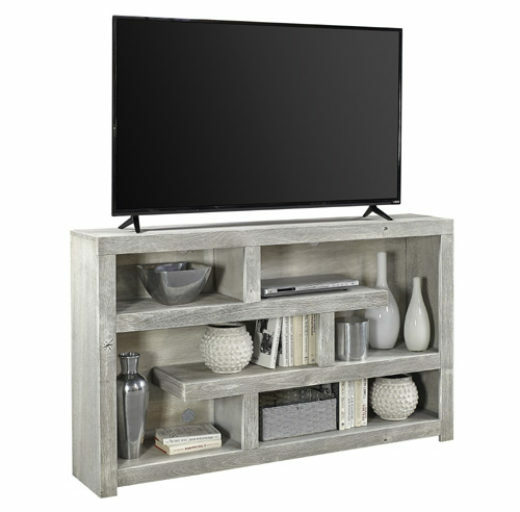 This is a very small selection of closeouts we have on our showroom floor and upstairs in our closeout area. 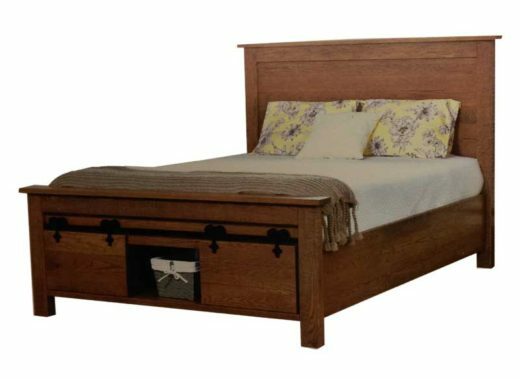 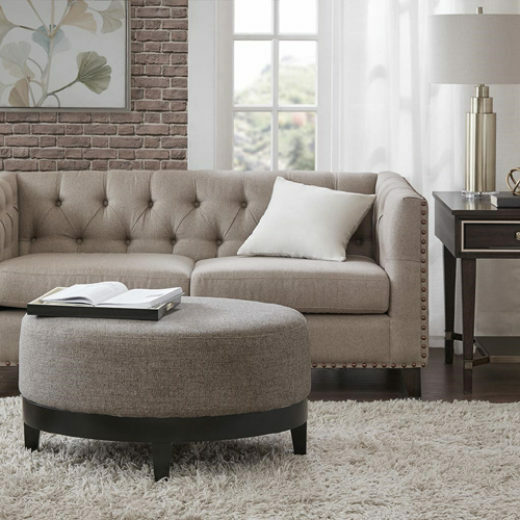 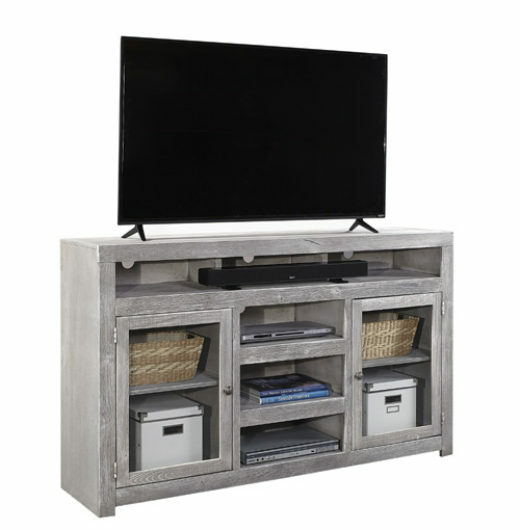 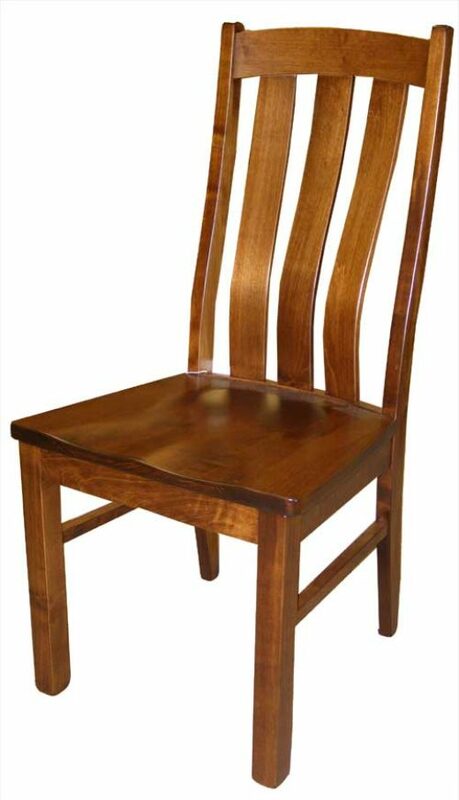 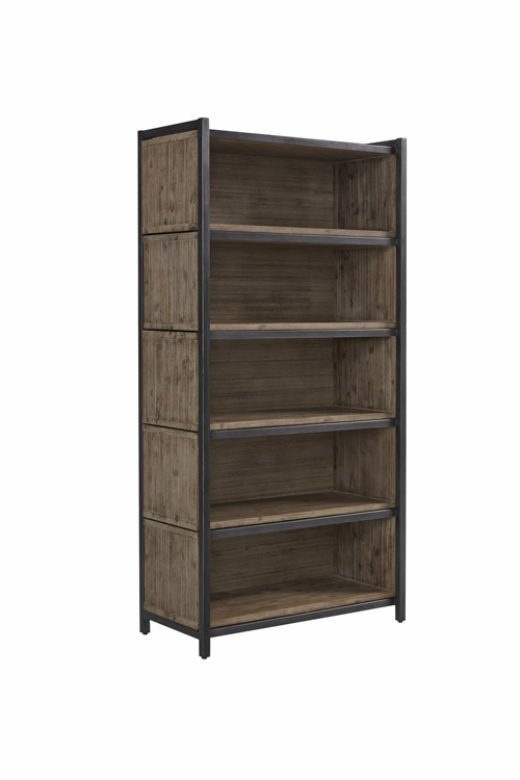 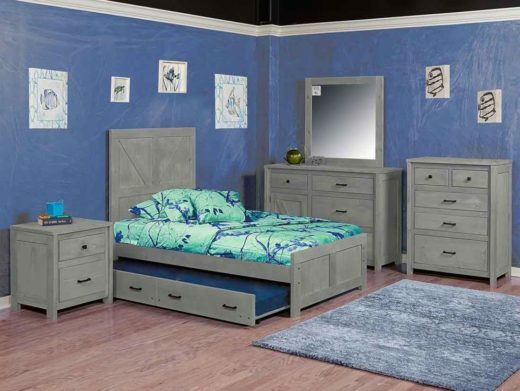 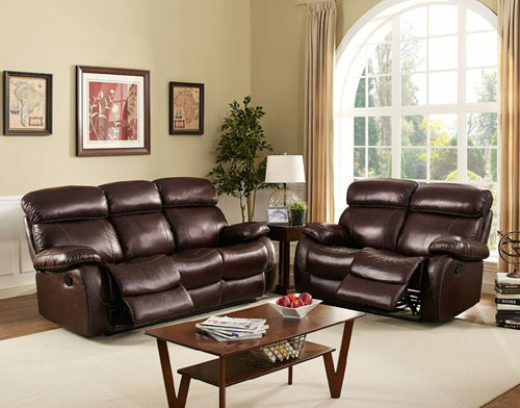 Visit our Elk River Store for the best selection of closeout furniture. 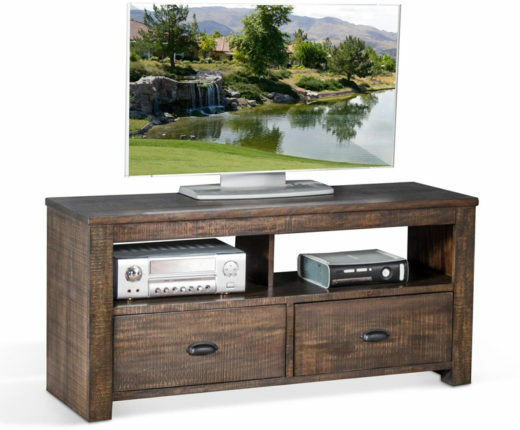 Some closeouts are actually priced lower in the store than advertised online, so be sure to visit us and take a look!